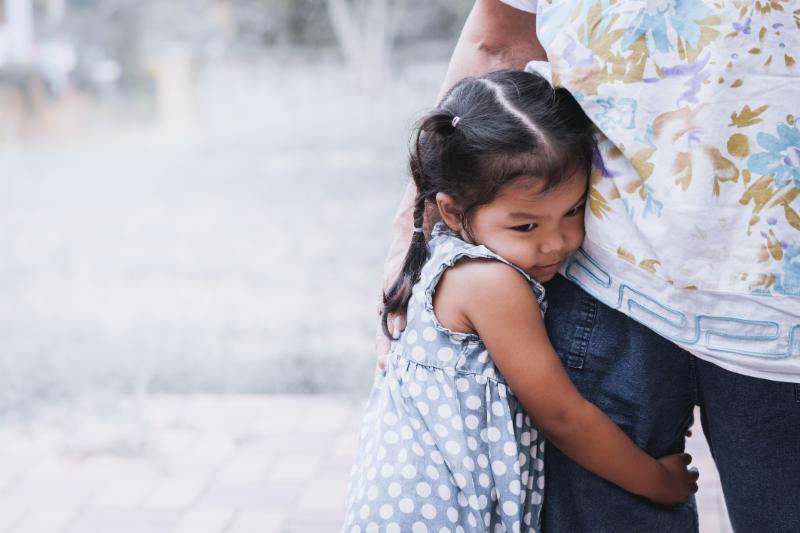 In our new brief, Center investigator Maria Ramos-Olazagasti explains what research on child development, neuroscience, and trauma tells us about the negative effects of forced separation and detention can have on immigrant families and children. These children may experience traumatic stress that can alter their brain’s structure and functioning and result in difficulties in eating and sleeping or emotional and behavioral problems. Parents’ traumatization may also be felt and internalized by their children. Immigration remains a challenging and polarizing public policy issue. Fortunately, an abundance of research and data exists on the potential effects of various policies and circumstances on children and families. The National Council on Family Relations (NCFR) recently presented several recipients with its Focus Group Awards. We'd like to extend our congratulations to Diana Cedeño and Chia-Feng Chen , the recipients of the Latino(a) Research Focus Group Best Student Paper and Best Poster awards, respectively. Additionally, Center Technical Work Group member Jay Fagan received an award from the Men in Families Focus Group for his high-quality research on men in diverse families. OPRE Career Pathways Secondary Data Analysis grants to support secondary data analysis to rigorously evaluate career pathways programs, including the Pathways for Advancing Careers and Education (PACE) Evaluation and the rigorous evaluation of the Health Profession Opportunity Grants (HPOG) Program. 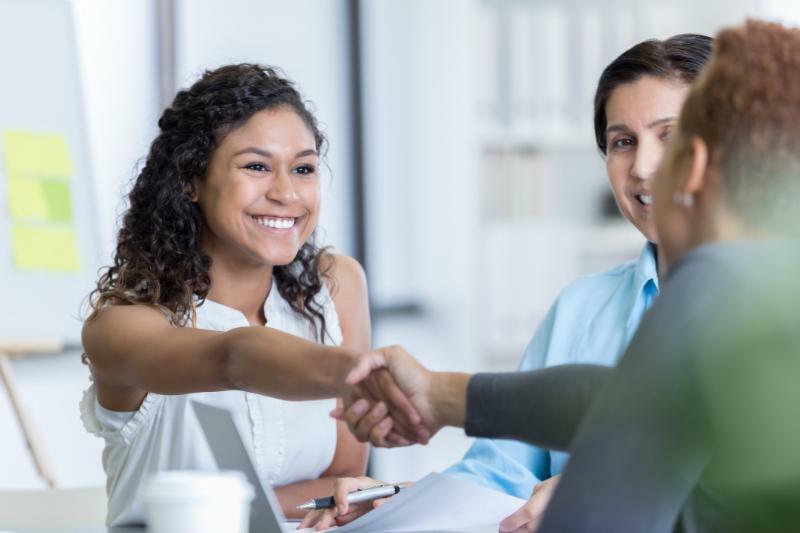 OPRE Secondary Analysis of Strengthening Families Datasets cooperative agreements to fund secondary data analysis, specifically for the Building Strong Families (BSF), Supporting Healthy Marriage (SHM), and Parents and Children Together (PACT) data sets. Topics of interest include: mediators of healthy marriage, relationship education, and/or fatherhood programs; measurement issues related to healthy marriage, relationship education and/or fatherhood programs with low-income families; and father involvement in low-income families. 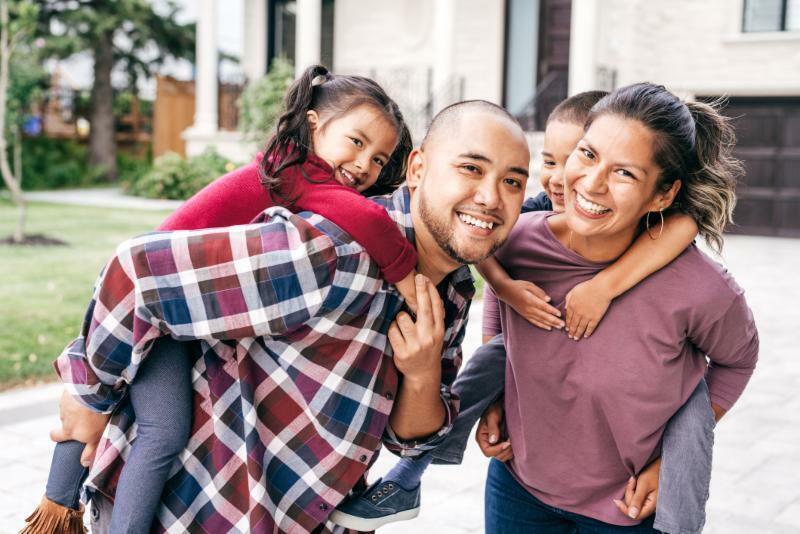 OPRE Family Strengthening Scholars grants to support dissertation research on healthy marriage/responsible fatherhood policy issues, particularly for underserved/understudied populations. These grants aim to build capacity in the research field and foster mentoring relationships between faculty members and high-quality doctoral students.